(swedish and from other countries). The course is a 15hp/credits course. You can take the ICDC A course as half time studies during the autumn or spring semester. The course is both theoretical and practical and very interactive, with many exercises. We study communication in a broad sense, using drama as a tool to exemplify and understand more of human communication, such as nonverbal language/behavior, intercultural communication etc. We will through drama examine the functions and dynamics of individuals and groups, status, values and attitudes. 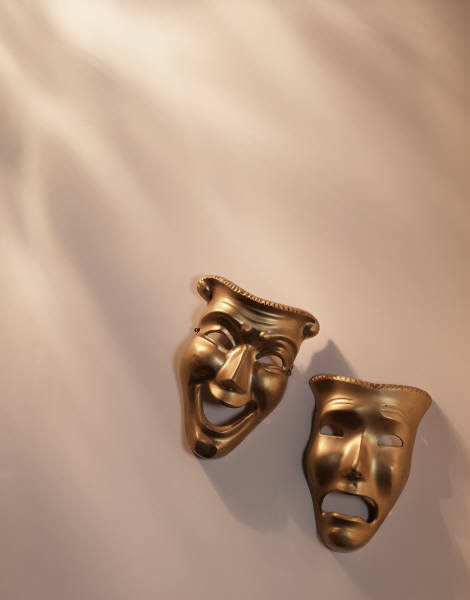 Drama in itself is communication and a tool for understanding communication better, and it is also a subject. We will also examine drama from that point of view and will work with improvisations and putting up small dramatisations/plays. The course suits everyone interested in communication and/or in drama, both if you have studied any of the fields and if you haven´t. The course suits you who are interested in intercultural communication as we deal with this all through the courses.